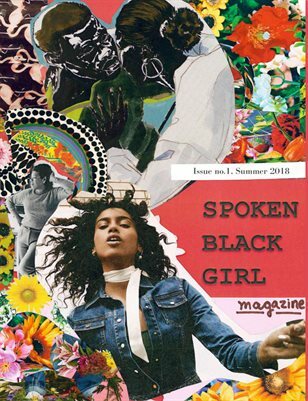 The first edition of Spoken Black Girl Magazine is here! In this issue, read the moving stories of our two Mental Health Essay Contest winners, and enjoy interviews with women-owned businesses including FLWR FOOD and The Business Mystic, as well as poetry from a decorated poet, Sherese Francis. Feeling rundown? Our Reflections editor has some humorous self-care tips for folks who are fed up with self-care.